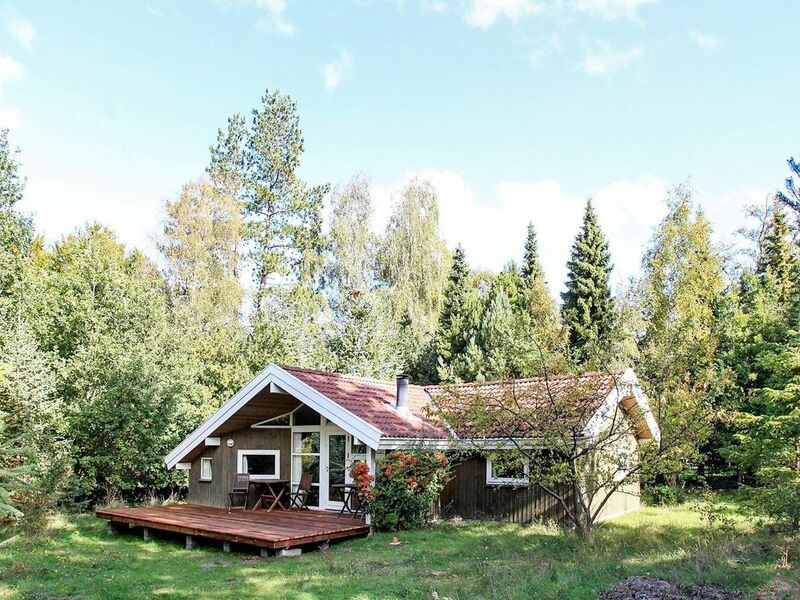 If you want to spend your holidays in Rørvig, you now have the opportunity to live in this well-equipped holiday home with three bedrooms and alcoves. The house also has a homely kitchen / living area for family living. From there you have access 2018 newly landscaped terrace area.